The race isn’t what many expected more than a year ago when former Senate Minority Leader Gretchen Whitmer announced her candidacy. Susan Demas is Vice President at Farough and Associates and a Democratic strategist. She said originally, people assumed the primary would boil down to a fight between Whitmer and Flint Congressman Dan Kildee. That free for all is between Whitmer, a doctor who wants to be America’s first Muslim governor and a millionaire businessman named Shri Thanedar. Thanadar came out of nowhere, politically, and he’s given the other candidates a run for their money. Thanedar has put millions of his own money into the campaign. And he’s spent a lot of it on television ads. “He’s doubled anyone else’s spending and he’s primarily self-funding so when people say where’s the money coming from, in his case, 99 percent of it is coming from his own pocket,” said Craig Mauger of the Michigan Campaign Finance Network. He said most of the ads by all the candidates are biographical in nature. Not attack ads. And Thanedar has really focused his spending on trying to get his name out there. In Thanedar’s ads, he touts himself as, “The most progressive candidate running for governor.” But he’s got competition for that title. Abdul El-Sayed is a former Detroit health official backed by Bernie Sanders campaign veterans. According to Demas, he’s captured that Sanders enthusiasm, especially among millennials, but Thanedar has a war chest that El Sayed can’t compete with. “I think he’s seen some of his support be gobbled up by Thanedar because you have these slick advertisements,” said Demas. Both Thanedar and El-Sayed have had to contend with tough news stories throughout the election. There was a question of whether El-Sayed is even eligible to run due to his voter registration status. El-Sayed bit back calling the question similar to birther claims against President Obama. Thanedar, just as he was starting to see his poll numbers go up, was hit with his own negative press. Thanedar formerly owned a pharmaceutical firm that went bankrupt. His company was accused of mistreating dogs and monkeys that were used for testing in one of his laboratories. Demas said voters don’t respond well to stories of people mistreating animals. “Really, if you have the choice between having a story about you being nasty to kids or being nasty to dogs, I’d probably say a candidate would be better off being nasty to kids,” she said. Since that story came out, Whitmer has seen bump in her poll numbers, and Demas predicts Whitmer will probably take the nomination come August. 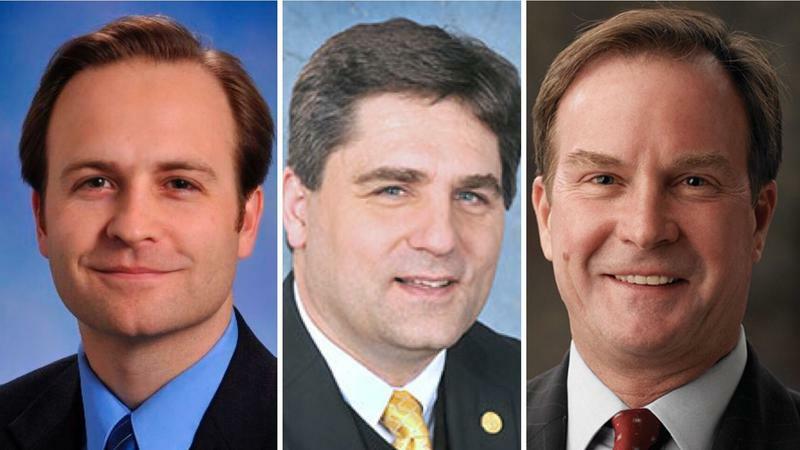 But some of Whitmer’s main opposition hasn’t come from the other candidates. She’s had to contend with outside opponents that Thanedar and El-Sayed haven’t. The influential conservative group, Americans for Prosperity has already spent more than two million dollars to campaign against Whitmer because they think she is the frontrunner. Whether Whitmer will actually get her party’s nomination, or if Thanedar or El Sayed can break through, will be decided on August 7th. Two Republicans hoping to face off against incumbent Debbie Stabenow in November’s US Senate race debated this morning on WKAR’s Off The Record. Katie Cook has more. 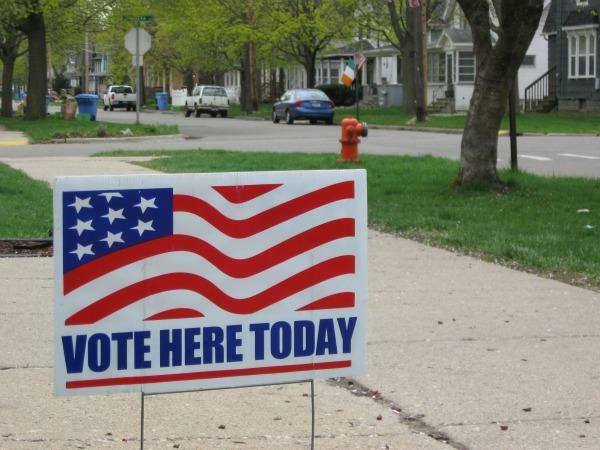 A group called Promote the Vote says it wants to improve Michigan residents’ access to the voting booth. Capital correspondent Cheyna Roth reports the coalition submitted more than 400-thousand signatures to get a measure the 20-18 ballot.